Is your Warwick Company thinking about installing vending machines? 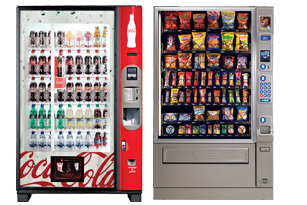 American Food & Vending can get you set up with the most modern vending equipment available, free of charge! We’ve been in business for over thirty years, experience matters! Uniformed, professional staff ready to serve all your vending and coffee service needs! Gone is the pain of doing it yourself! Speaking about pains, those 5 gallon water bottles are just that. Pain to store and a pain to lift to put a new one back on the cooler. Be done with them! 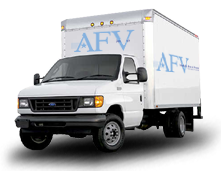 American Food & Vending can install a water filtration device that will give you a river of fresh, great tasting water anytime you need it. So snag one of those phones in your Warwick office and let’s get started. (800) 553-2222. Let’s go!